Need a recipe for measuring marketing results? 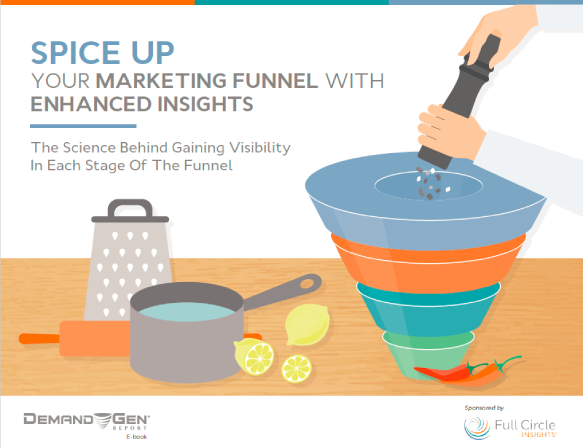 Today’s marketers need full-funnel vision to ensure that the ingredients they are using to attract, nurture, convert and delight customers are working. 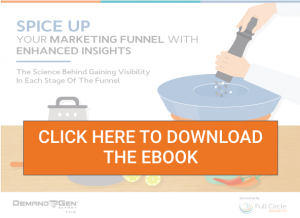 This ebook by Demand Gen Report provides insights from industry leaders regarding the challenges in establishing full-funnel visibility, along with the seven elements organizations can apply to create a cohesive sales and marketing funnel.